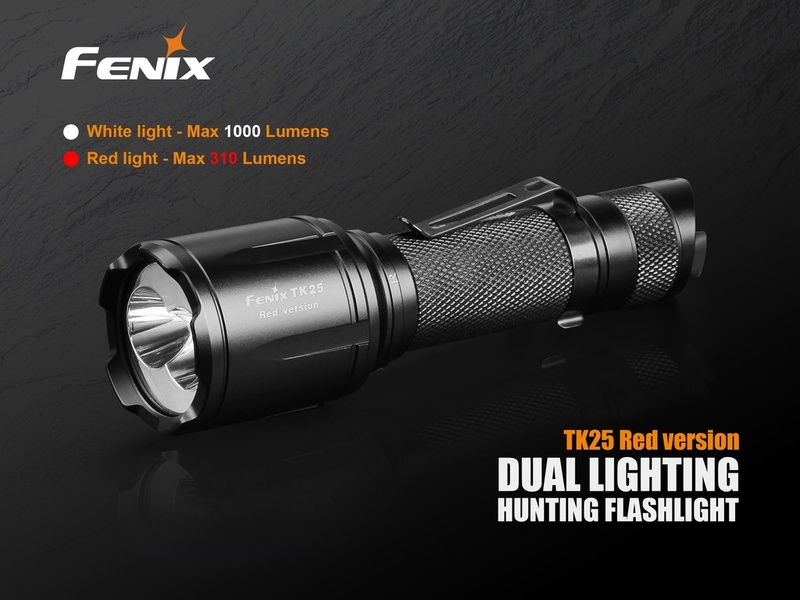 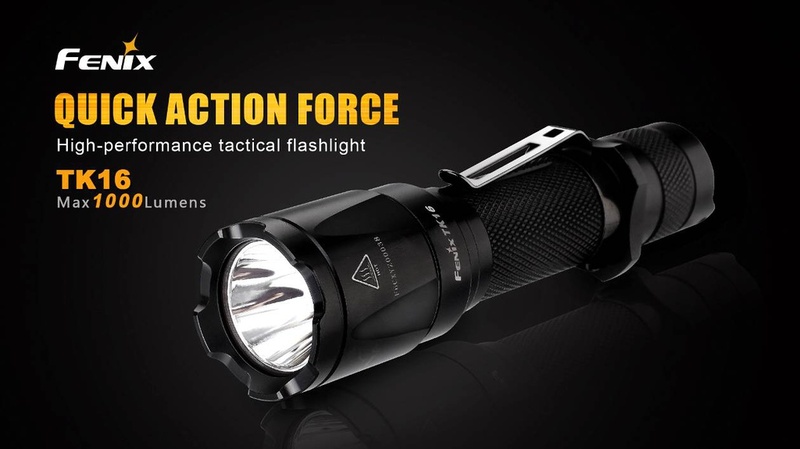 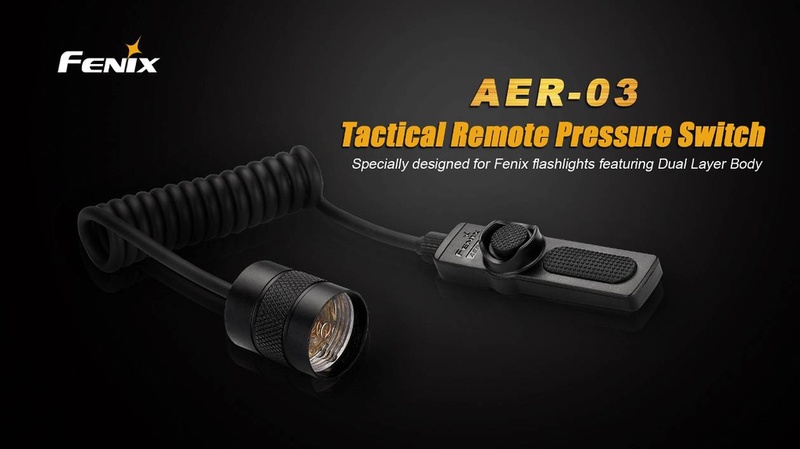 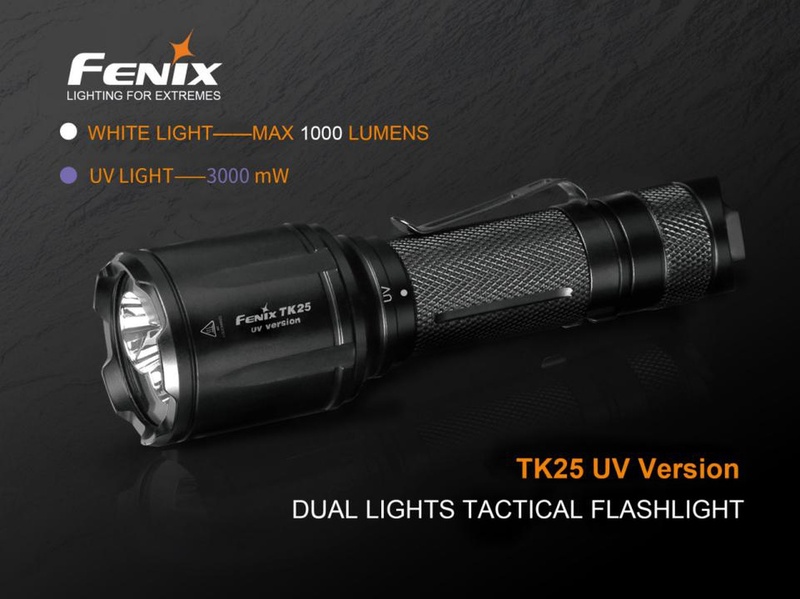 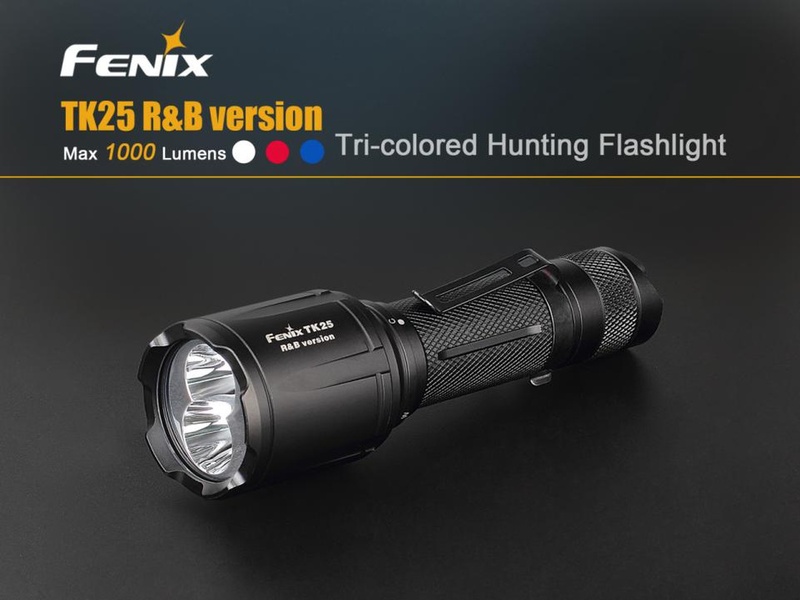 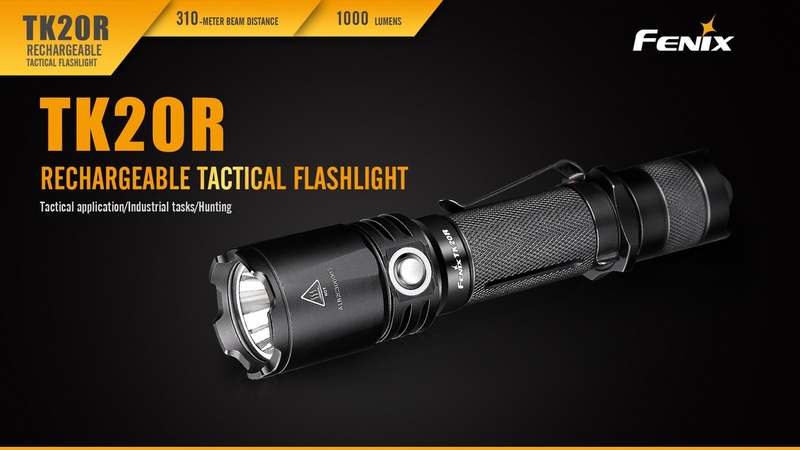 Featuring momentary-on, constant-on and output selection (functions may vary with flashlights), Fenix AER-03 Remote Pressure Switch is dedicated for tactical flashlight. 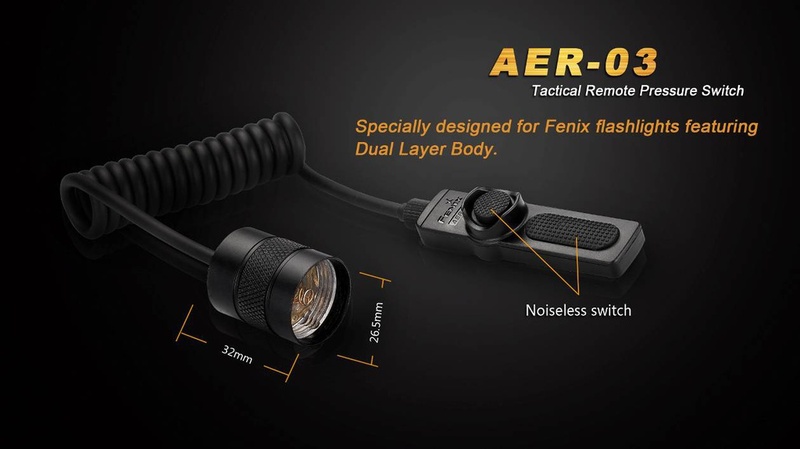 Noiseless design with attached Velcro makes it convenient in your tactical missions or hunting. 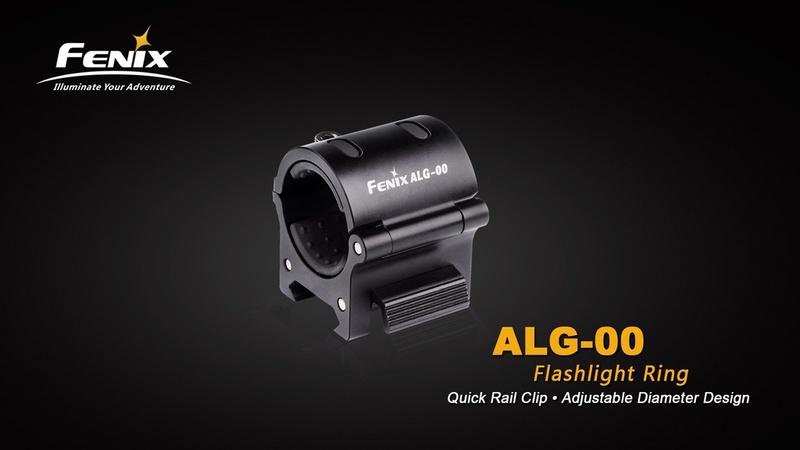 Noiseless pressure pad switch with a lifespan of 100,000 activations. 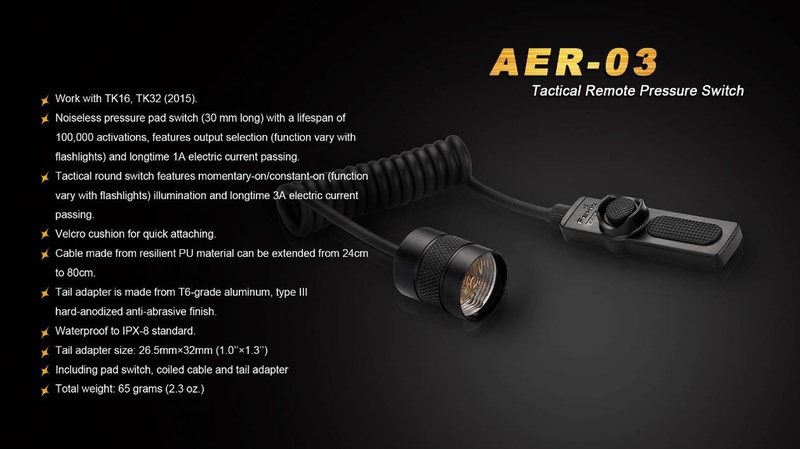 Features momentary-on function and longtime 3A electric current passing. 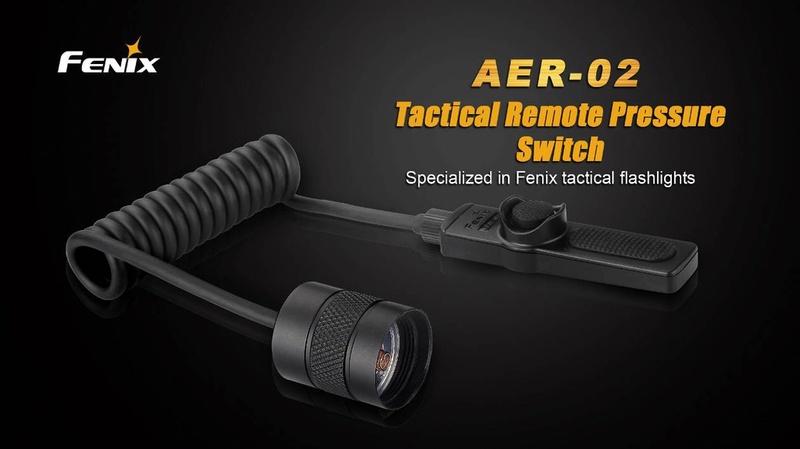 Tactical round switch features constant-on function. 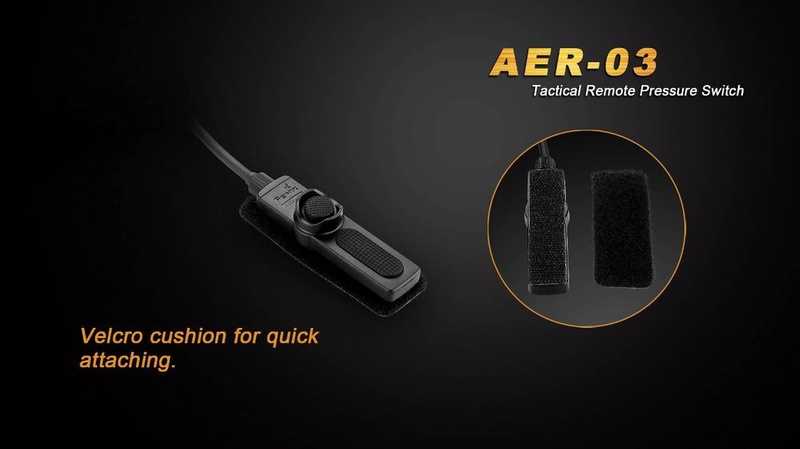 Velcro cushion for quick attaching. 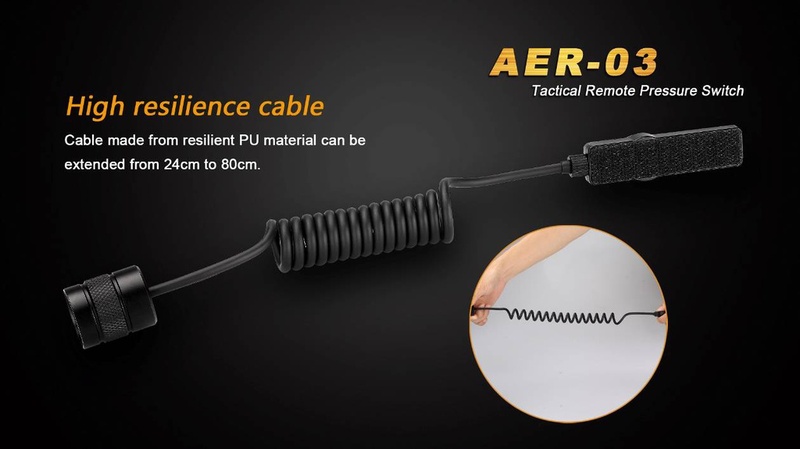 Cable made from resilient PU material can be extended from 24cm to 80cm. 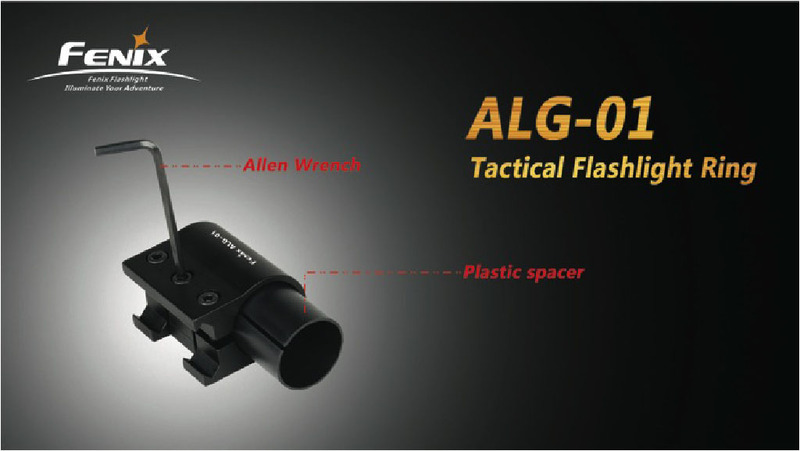 Tail adapter is made from T6-grade aluminum, type III hard-anodized anti-abrasive finish. 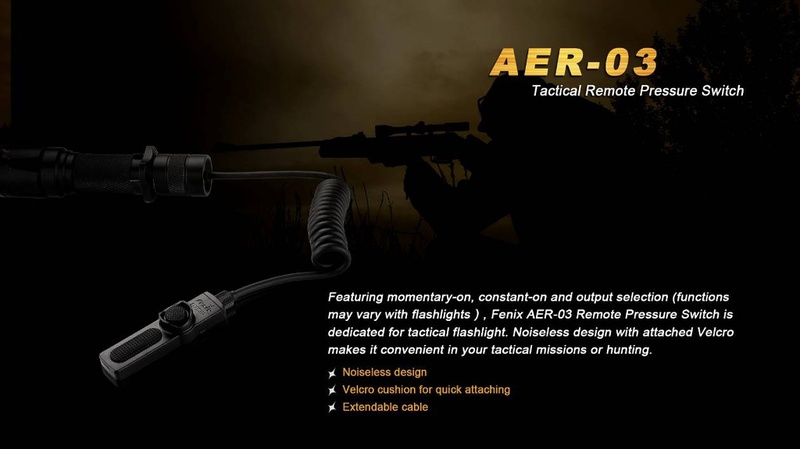 Including pressure pad switch, coiled cable and tail adapter.